This feature is currently in beta, and we are testing it with a limited number of customers.  If you are interested in being a part of our beta group, please email beta@xola.com. Split payment allows customers who book via checkout the opportunity to split the cost of the booking with one another. If enabled, an option will appear on the Payment Details screen of checkout that allows your customers to “Split Payment”. Customers must enter their credit card details in order to proceed with a Split Payment. This information is saved to the booking, just like if they had paid normally. After confirming their card details, they will be presented with the option to choose how much of the booking they are paying for. In addition to a Confirmation email, the customer will receive a Booking Invitation email. The Booking Invitation Email contains a button that allows anyone to Split Payment and join the booking. Customers are instructed to forward this email to anyone they would like to Split Payment with. (This functions the same way with both per person and per outing pricing). When another customer joins the booking, they will be prompted to fill out questionnaires and sign waivers (if enabled). They will also receive confirmation, reminder and review emails. Split Payment will also create a new customer record for each customer that pays (you can find these in the Customers Tab). Currently, payment can only be split via the booking invitation email. Navigate to Products > Listings > Global Settings > Checkout Preferences. Here, you’ll find the option to enable Split Payment. This setting will allow other groups to split payment and add themselves to the booking up until your desired cutoff time. If you’d like to allow split payment all the way until your event’s start time, put “0” in as your value. You have the option to automatically charge the organizer’s credit card for any outstanding balance at the cutoff time. If you choose not to enable this option, the booking will have a balance due for any amount that has not been paid. If there is a balance on the booking, an email will be sent to the organizer twenty four hours before the event letting them know the remaining amount due.